Regardless what we know about photography, being at the right place, at the right time is critical. While we cannot control the weather (and therefore the light), knowing the venues in which we’ll be shooting assures our groups the opportunity to make the best of each locale. 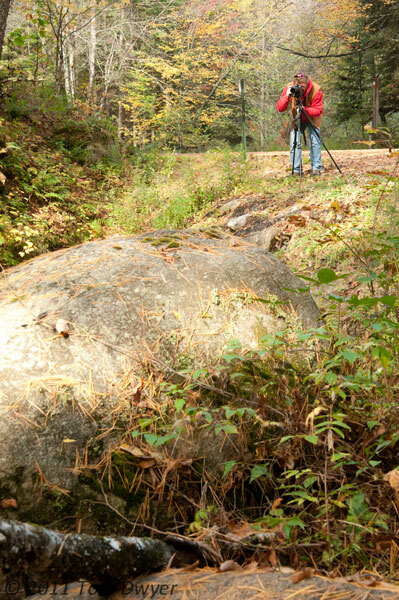 Tom Dwyer Nature Photography Tours/Workshops employ a singular format designed to be effective regardless the experience levels of the tour’s participants. “Tom knows exactly where we should be … to get the shots.” Gerald L.
Visit my 2019 Nature Photography Workshops and Tours page for more information on my upcoming events. Flexible – aside from the start and finish of each tour, we’re seldom “on schedule” because each tour is designed to accommodate changing conditions . . . putting you in the right spot, at the right time to bring home impressive photography. One-on-one instruction – Small groups enables me to work with individual participants, based on each person’s interests and needs. Camaraderie – we’ve never had a group that didn’t feel like friends when time to go home. 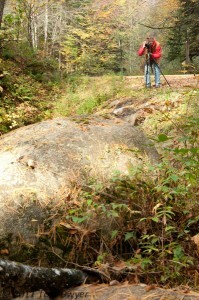 Thorough familiarity with great locations assures participants the best opportunities to capture the unique flavor or each venue. “Photography in our backyards” – Even though we may not literally be in your or our backyard, it’s my job to know the venue like I know my backyard, so that my tour/workshop participants can truly feel at home in a location they may only get to visit once. Who should participate? My tours/workshops are designed for digital photographers of all skill levels with individually-focused instruction, generous opportunities in the field, valuable image critiques and reviews, and lots of interaction with fellow participants. Don’t be surprised if valued friendships begin during one of my tour/workshops. Small groups: Each tour/workshop offers a limited number of seats to keep the atmosphere casual and fun while assuring my ability to interact with each participant and focus on what’s most beneficial to each. Emphasis is always on effective technique, skill development, new technology, creativity and the pure enjoyment of the art of nature photography. “The format (of your tours/workshops) is what makes your trips so much fun and so effective.” Martha L.
Being prepared: In pre-workshop preparation, I’ll seek to understand what you would most like to accomplish during our time together and in providing information to help you prepare for everything from weather to equipment needs. Upon arrival at the shooting venue, my knowledge of the area, potential subjects and compositions, and the appropriate gear to effectively capture your image, is yours. Throughout the shoot, I’m always available to answer questions and suggest ways to enhance your experience and thus the images you take home. This approach assures that all participants return home invigorated by the knowledge that whether shooting close to home or in some distant locale, beautiful images will result. The following nature photo tours/workshops are scheduled 2017-2018. I try to keep the information presented on the website as up to date as possible. Still, I always encourage you to check back often. Please DO NOT finalize your travel plans until tour/workshop dates and your registration are confirmed. To make sure you get the most up-to-date information as quickly as possible, complete the brief “CONTACT ME” form and I’ll keep you up-to-date via e-mail, as planning progresses or any changes occur. All tour/workshops accommodate photographers of every skill level and are limited to no more than eight participants, to assure that I have time to work with each participant. As you’ll see in the brief descriptions, each offers a variety of photographic opportunities and time to explore techniques, your creativity and the technologies you’re interested in. Instruction incorporated into each tour/workshop is accomplished in the field, typically on a one-on-one basis, and in image review sessions scheduled during non-shooting periods. Occasionally, when the interests of two or more participants converge, we will huddle for group participation. “I got to places I may never have found on my own and got feedback on how I was working, and on my images.” Fred T.
Visit my 2017-2018 Nature Photography Workshops and Tours page for more information on my upcoming events.